Damidio Gruppo, founded in 1994, started from the following vision: to become the most important and appreciated dedicated lubricants importer and distributor nationwide, providing the most complex and quick distribution services and post-sales field. 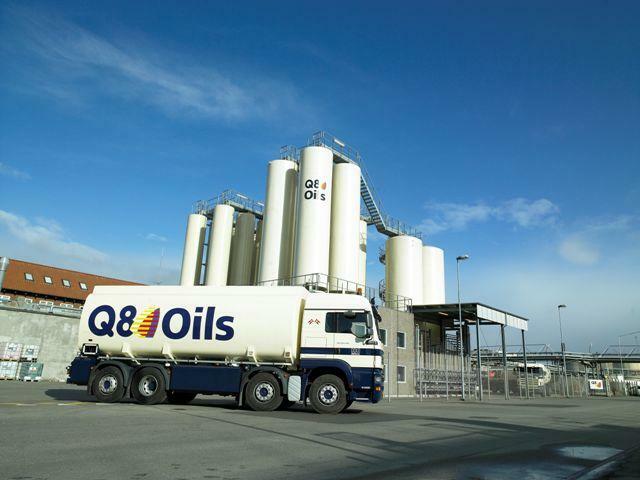 In 1996 the company became a strategic Esso partner, followed up in 2003 by the introduction of the Mobil brand in the product portfolio, expanding their distribution centers throughout the country. The strategic distribution partnership for CAT Fluids follows in 2004, as well as the expansion in 2007 of operations in Hungary. Other distribution partnerships include ExxonMobil Chemicals and Fluids Volvo. Over the years the company grew, gaining experience, investing and building upon the original vision. This led to further recognition from business partners of the dedicated and highly trained staff, thoroughness and high quality of services offered, having been granted numerous awards. Currently Gruppo Damidio is one of the biggest import and distribution companies for the Mobil lubricants brand in Romania. At the end of 2013 Gruppo Damidio signed a new partnership with Kuwait Petroleum Corporation, becoming the authorized distributor in Romania of the premium lubricants brand Q8Oils.